I had a glorious lie in today then a cheeky 3km run before heading into town to meet my cardiff based best friend, Rach, delightful. Sadly, being the useless Londoner that I now am, I forgot Wales packs a punch when it comes to weather, and thus spent the next 4 hours running around in the pouring rain between shops.. But I’ve done it! 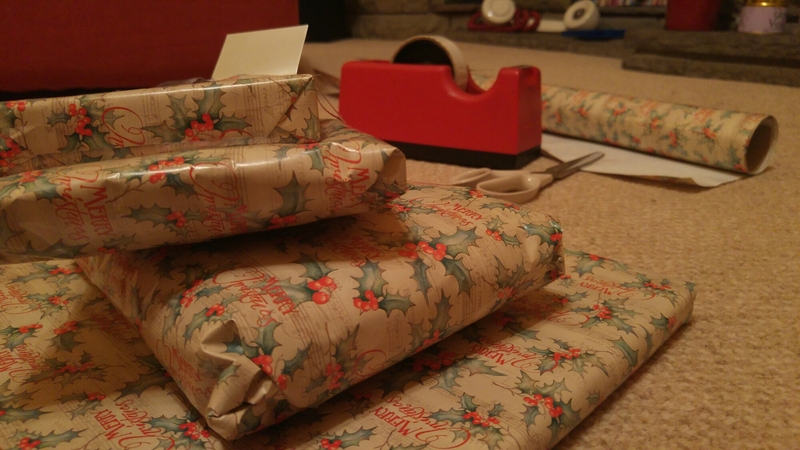 All present buying is complete, huzzah.